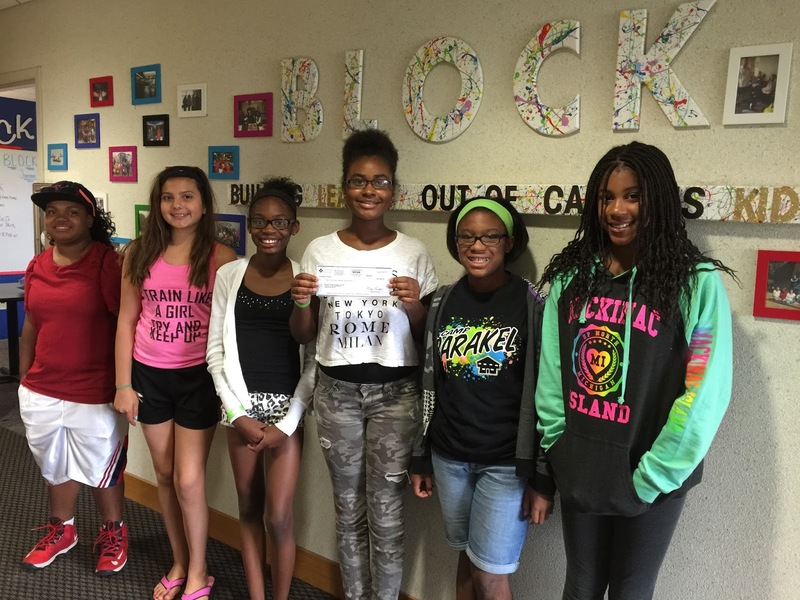 Our first recipient for the 2015 campaign was the B.L.O.C.K Youth and Teen Center in Canton, MI, which is taking part in promoting the #LikeAGirl program. Plymouth-Canton Schools, Canton Public Library and other collaborators have developed curriculum for young women to sharpen their leadership skills through self and career exploration and prepare them for a successful future. Young women who are accepted into the program take part in discussions about social issues they will face throughout their lives and learn strategies they can use to better themselves as individuals. Most of the girls in the program are at risk girls between the ages of 11 and 14. They are given opportunities to interact with positive female role models that mentor them towards success. The program relies on donations to keep costs down and participation fees affordable, which is why every dollar helps. "The B.L.O.C.K. 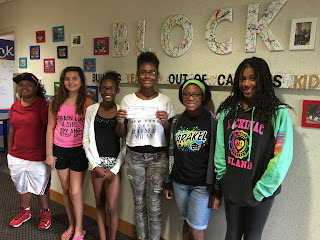 was beyond thrilled to be selected as the first recipient of Summer of Sharing dollars in 2015. We are so excited to be launching a new leadership program for young women in this Community. CFCU's gift will help us cover costs, ensuring that we can serve at-risk teens that will truly benefit from this experience. We continue to be moved & inspired by Community Financial Credit Union's unwavering generosity and support," said Jennifer Provenzano, who serves as the Recreation Coordinator of Canton Leisure Services. The Summer of Sharing campaign runs through August 28. You are invited to visit SummerOfSharing.org to learn more about how you can share your story and nominate a charity, community group or school program that you think is deserving of a $1,000 donation. Don’t miss out on this opportunity to make a difference in your community!